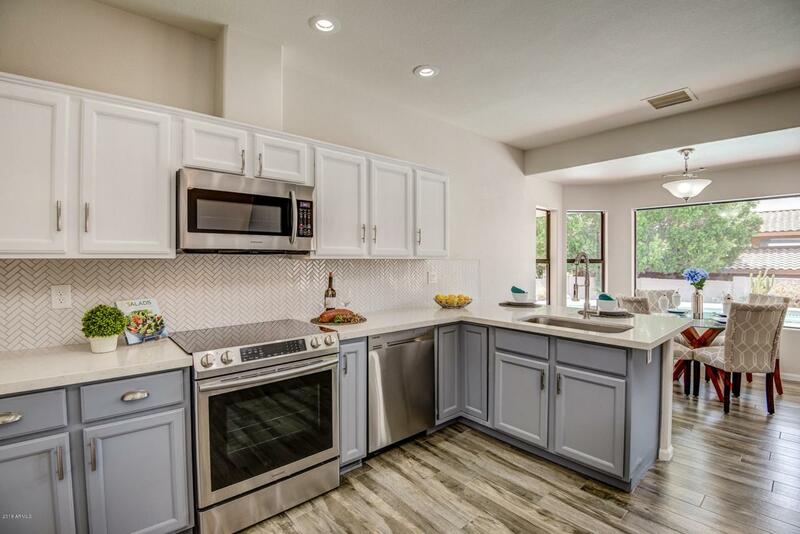 ***Seller will provide a stainless steel fridge prior to COE*** Absolutely stunning remodel on a premium .31 Acre corner lot. 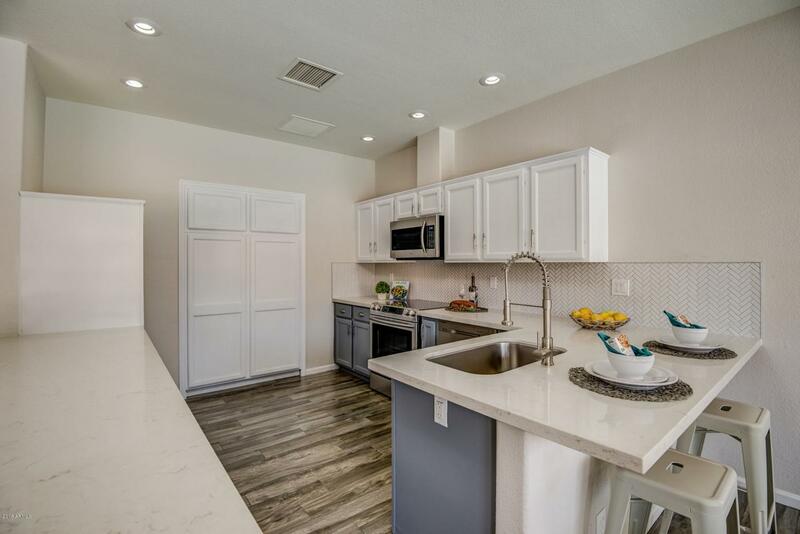 All new flooring throughout, new interior and exterior paint, new paver front patio, refinished pool and spa, new HVAC system, and new water heater!! 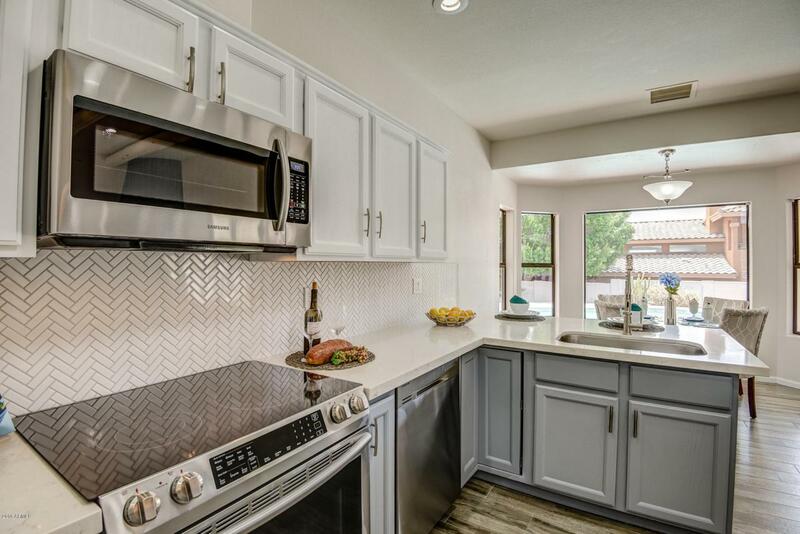 The open kitchen has been tastefully upgraded with white quartz countertops, Samsung Stainless appliances, and Herringbone patterned tile. Master bedroom has been turned into a true spa-like retreat. 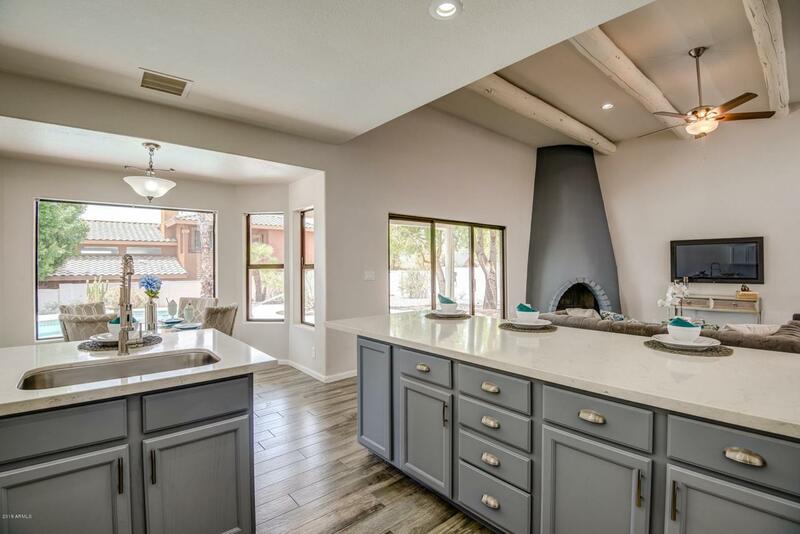 Come see this one today, you will not be disappointed!